What do I do if I have water damage in Jacksonville, Florida? SERVPRO of Jacksonville West/ Orange Park is available to help 24 hours a day. 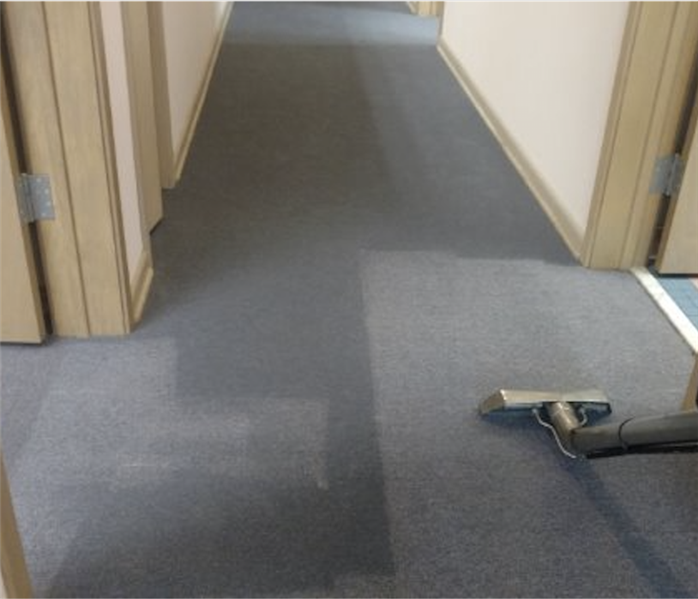 Our team is trained and specialized in water damage restoration. In many cases it is critical to get the water extracted(removed) before sitting overnight. Standing water can begin to wick up walls and other parts of the structure to cause secondary damage. 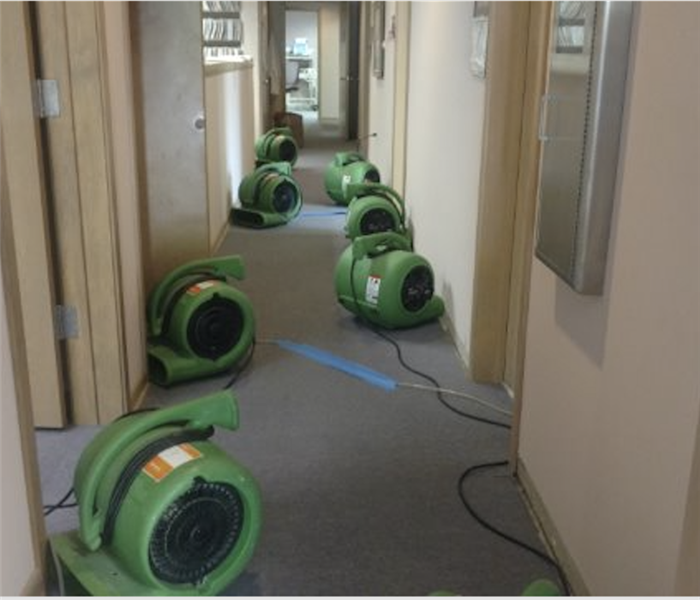 Once all of the water is extracted, SERVPRO of Jacksonville West/ Orange Park will place drying equipment throughout the affected area to begin the drying process. Once the entire area is dry, they can remove the equipment and get your home or business back to pre loss condition. SERVPRO of Jacksonville Westside / Orange Park is locally owned and operated, so we are part of this community too. When you have a flooding or water emergency, we’re already nearby and ready to help. We take pride in being a part of the Jacksonville community and want to do our part in making it the best it can be. When water damage strikes, a fast response is critical. Day or night, Jacksonville residents and business owners can expect us to respond immediately to your water emergency.